Select your bundle type to get started. We have plenty of options available that will suit your needs. Our research and expertise will ensure budding readers are matched with age appropriate texts. All of our books will feature a wide range of multicultural, diverse characters and engaging stories that will engage and excite kids! 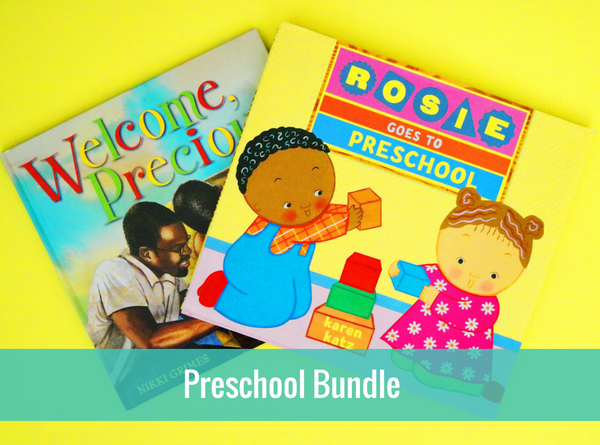 This bundle is recommended for children ages 3 to 5. It includes 2 to 3 brand new books plus a family activity guide filled with plenty of fun activities and great tips. 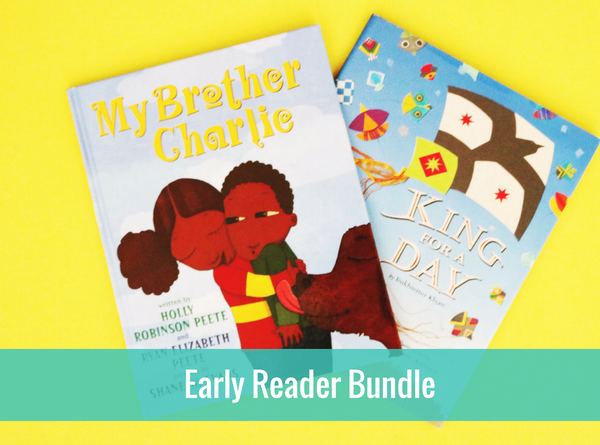 This bundle is recommended for children ages 6 to 8. It includes 2 to 3 brand new books plus a family activity guide filled with plenty of fun activities and great tips. 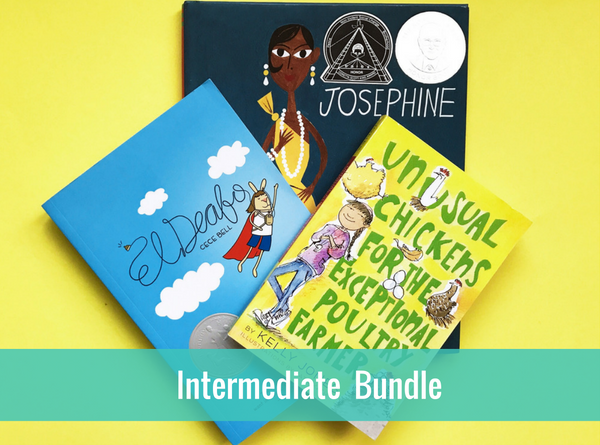 This bundle is recommended for children ages 9 and 10. It includes 2 to 3 brand new books plus a family activity guide filled with plenty of fun activities and great tips. 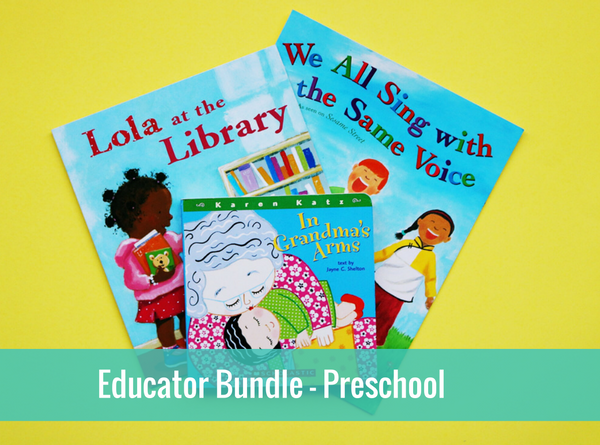 This package is ideal for educators and is recommended for ages 3 to 5. It includes an educator activity guide filled with fun activities and is aligned with Common Core Standards. 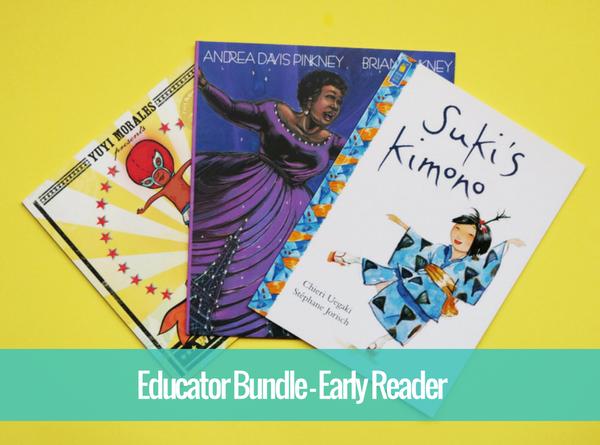 This package is ideal for educators and is recommended for ages 6 to 8. It includes an educator activity guide filled with fun activities and is aligned with Common Core Standards. This package is ideal for educators and is recommended for ages 9 and 10. It includes an educator activity guide filled with fun activities and is aligned with Common Core Standards.